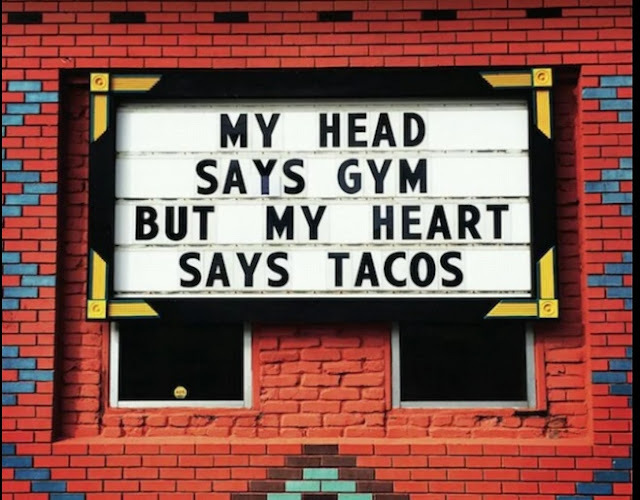 My husband and I keep saying we're going to pay more attention to health, but we keep doing tacos instead. 72? Impressive. My grandmother was like that. She mowed her own yard into her eighties. He would know about the aches and pains! Follow what he says and establish a good habit and it will work for you. Be sure to balance it out by eating better. More fruits, veggies, and water. I would follow his advice to the letter. Congrats to you and your wife on living a healthier lifestyle. If he can be that fit at 72, then there's no excuse for my flabby 40s body. Get 'er done Mark!